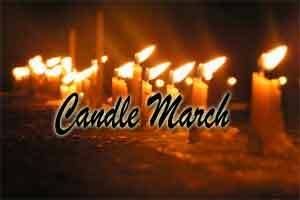 New Delhi: In an another attempt to bring forward their demands, doctors working at various Municipal corporation hospitals in the capital, took out a candle march last night outside IMA house at ITO. 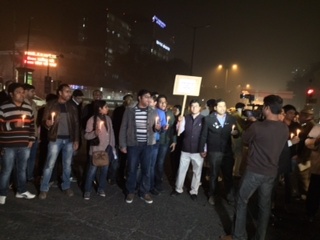 Around 450 doctors working with various MCD hospitals, including Hindu Rao hospital, Swami Dayanand, Kasturba hospital, etc as well as members of the IMA and DMA participated in the candle march. 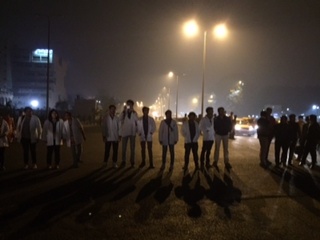 MCD doctors, have been agitated as they have not received salaries for the past three months. 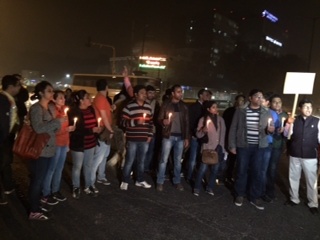 Similar situation has been prevailing with other MCD employees who have also not received salaries. 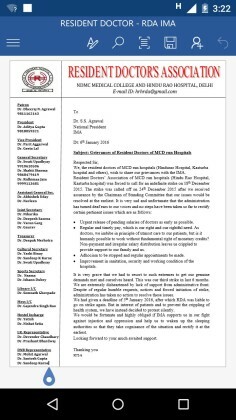 MCD doctors have also submitted a memorandum the Indian Medical Association asking for the organisation’s help. According to Dr Aditya Gupta, RDA President, Hindu Rao Hospital; IMA has promised to approach Home Minister, Shri Rajnath Singh asking for his intervention. 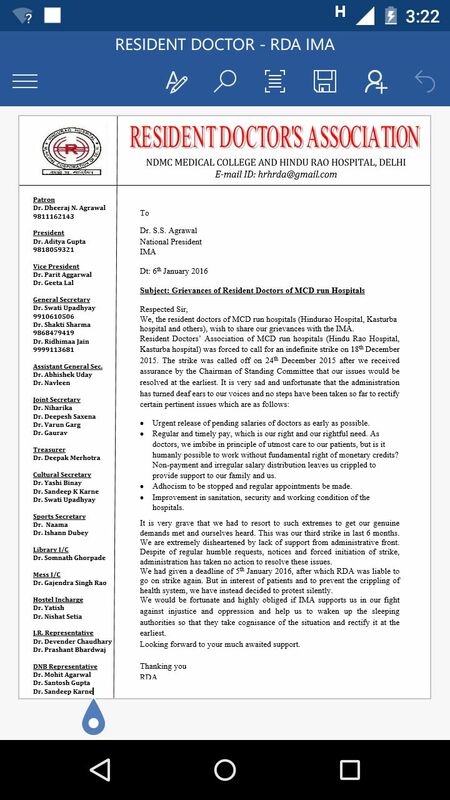 MCD doctors have also written to NHRC ( 3 times in the past two weeks actually, according to sources) to ask for the organisation’s intervention. 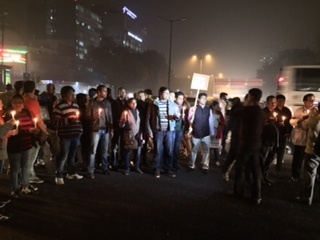 The doctors are now in the process of filing a PIL in the Supreme Court in this regard.